Furness College – "Everywhere else is nowhere." You don’t have to take our word for it, Furness is the best college on campus! As the smallest college in the university, around 400 students join every year as Freshers, meaning we offer a small and close knit sense of family and belonging. We’re at the heart of university life – quite literally being the most central college on campus. Furthermore, our socials rival all the others and our sports teams have top banter (although questionable ability). As well as this, our bar – Trevor – was recently voted the best bar on campus in a campus wide poll, with 39% of the vote. We’re not being cliché when we say we are the best! But don’t think it’s all about our quality bar. Socially, we have an amazing laugh. They’re varied: International Themed Nights, UV Paint Parties and the famous Furness 15 Hour Bar Crawl. The socials are arranged by your Junior Common Room Executive (JCR Exec) who are elected by you annually – have a look at the ‘People‘ page to see who your Furness JCR & SCR (Senior Common Room) are and find out a bit more about their roles. It’s not just our socials that demands the other colleges step up and take note. As you’ll no doubt have seen, we have a wealth of sports teams. Whilst we may not necessarily be the best college ability wise, we rarely disgrace ourselves and what’s more, a cracking time is always had – playing or just training! Colleges play each of the other colleges at the various sports weekly, so you always get a chance to stick one over your mates from the other colleges. Events such as ‘The Patriots Cup’ and ‘Carter Shield’ also offer an opportunity for those who, might not be mad keen on sports, but well up for a quality time with top banter – fancy dress often crops up as well. Having something for everyone to get involved in is essential in Furness and that is what we look to achieve. As well as this, we want you to have a laugh. If you can’t bring a smile and a laugh then to be honest, Furness is probably not for you. We want you to enjoy your university life and be a part of the close community that is Furness. It might sound a bit like we’re a family and to be honest, that’s exactly what Furness is all about. And on a practical note; two minute walk from the cash machine, 30 second walk from the supermarket, five minute walk from all the lecture theatres and in smelling distance of your university accommodation. 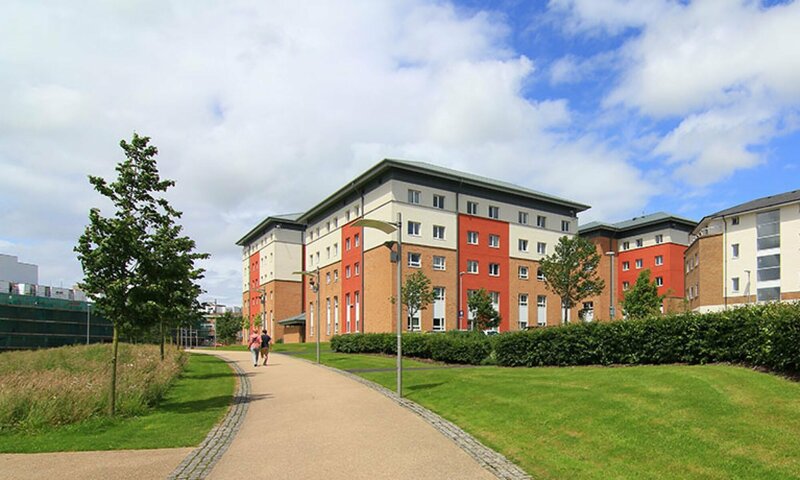 Whilst there are 9 colleges on campus, Furness remains one of the few to offer both en-suite rooms and standard rooms, being inclusive to any weekly budget. To have a look at what our accommodation is like visit our ‘Accommodation‘ page. If you join the Furnessian family you will soon see why our motto is “Everywhere else is nowhere”.